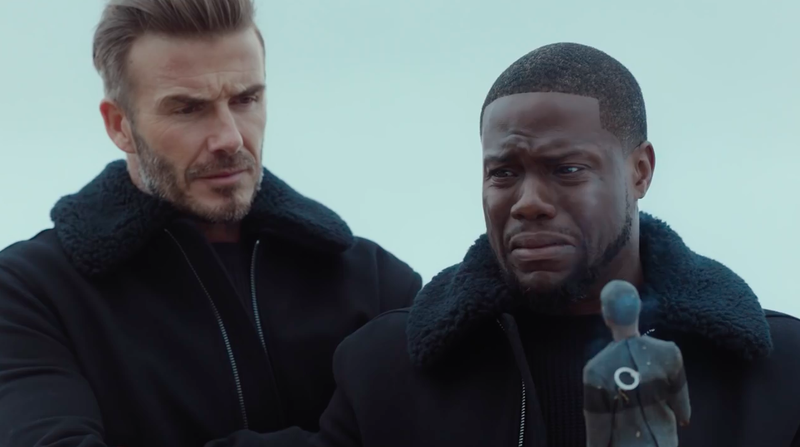 David Beckham is a surprisingly perfect straight man for Kevin Hart in a new short film from H&M. The five-minute effort, which serves as an ad for H&M's new modern essentials collection, is a follow up to last year's campaign where Hart was cast as Beckham in a biopic (I, Beckham) of the famous soccer player. Now, a year later, Hart and Beckham are en route to Las Vegas to pitch a musical version of the film when things go awry because of Hart's antics. While much of the narrative defies logic (why would a cop who recognizes Hart for playing Beckham not recognize Beckham? 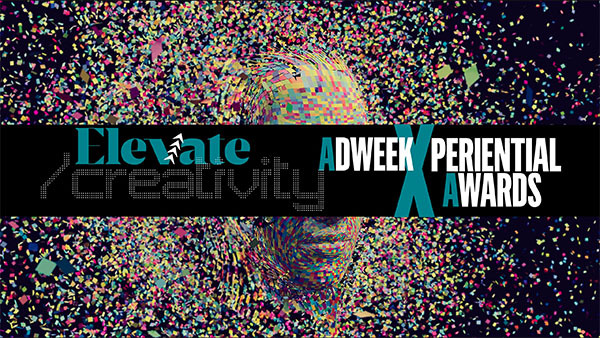 ), it's a fun bit of content that uses the strengths of both performers. Of course, this isn't the first time H&M has employed Beckham as the straight man, and it probably won't be the last.